We had a fantastic assembly this morning to celebrate our attendance awards. Huge congratulations to all our winners especially the 30 gold award winners who achieved 100% for the whole year. 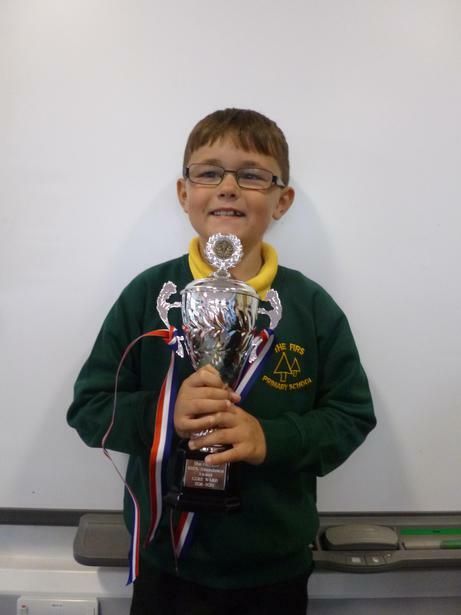 Special praise must go to Cole Ward in Year 2 who received an extra special award as he has managed 100% attendance for the last 4 years. WOW!! !